Nemesys Games - Fortix 2 is getting a price cut! Fortix 2 Is Getting Its Price Cut! Fortix 2 has been out for some time, and we wanted to give back to the community that made the game what it is today. 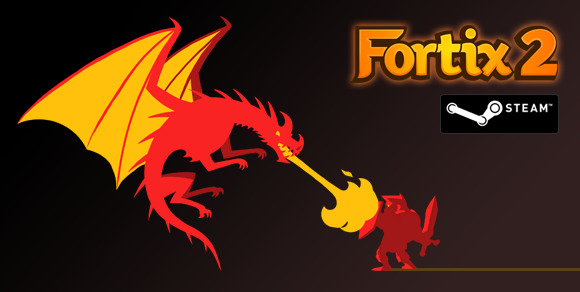 We are officially bringing the price of Fortix 2 down to $1.99 on Steam today!